Great Investment opportunity!!! 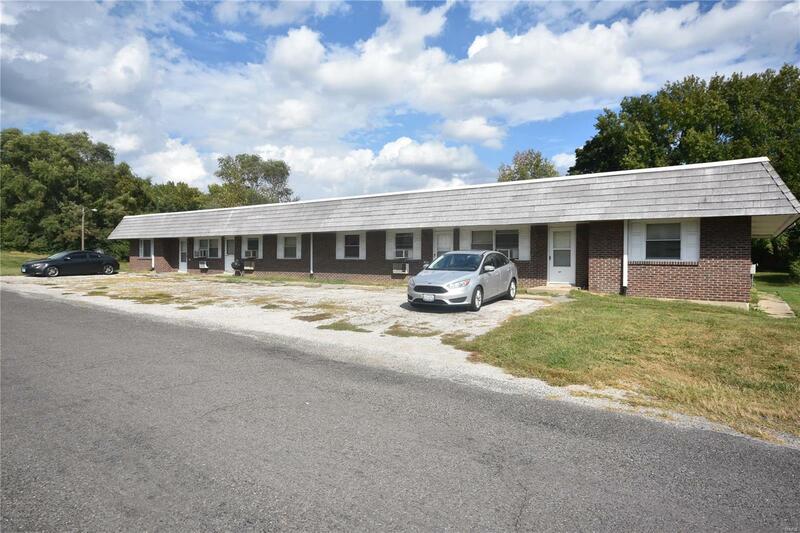 8 units 4-one bedroom, one bath units and 4-two bedroom, one bath units. Roof 2012; tenant pays own electric Landlord pays sewer & trash 1 bedroom units (4): 450 sq ft.; 10 x 13 LR; 8 x 8 DR; 11 x 8 Kitchen; 10 x 13 BR; 5 x 7 BTH 2 bedroom units (4): 704 sq ft.; 14 x 16 LR; 8 x 8 DR; 8 x 8 kitchen; 10 x 13 BR; 9 x 11 BR; 7 x 5 BTH .